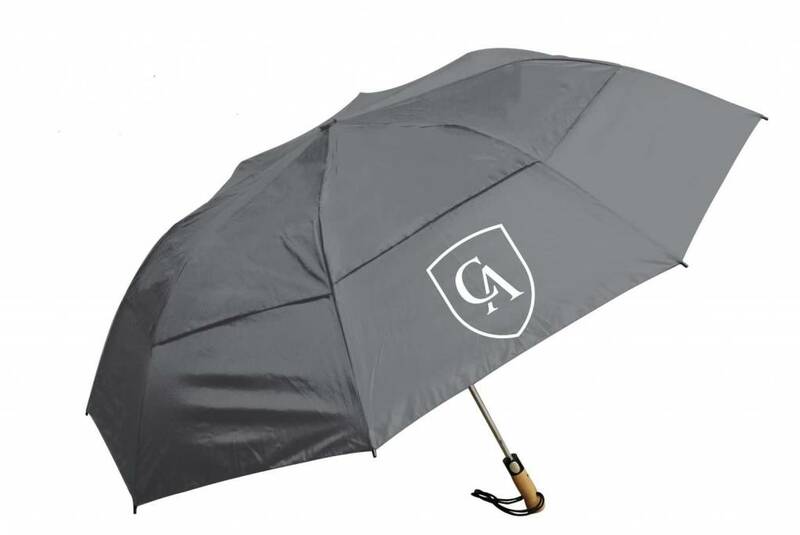 Stay dry under the 58” canopy of the new fully wind-vented Maelstrom umbrella. 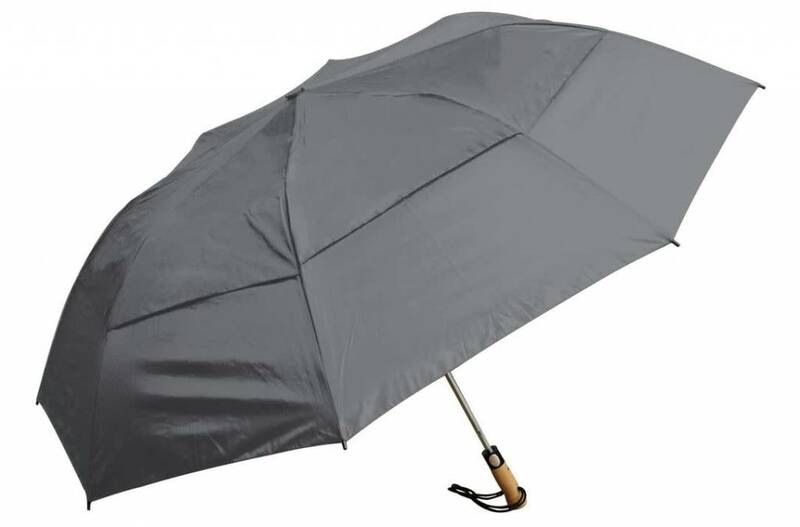 The Maelstrom is supported by a new lightweight frame and offers a large amount of coverage. 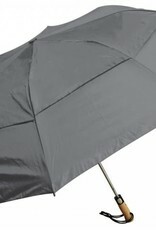 This umbrella also utilizes two straps to ensure compact closure for storage. 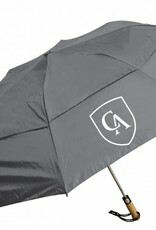 Will have a white CA shield printed on one panel.